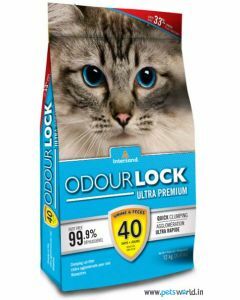 If you have found a new kitty for your home you will want to stock up on cat food, toys, grooming products and of course cat litter. 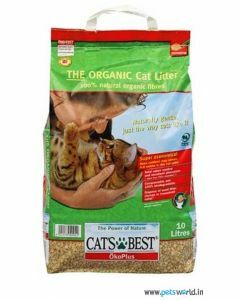 The cat litter box is an important element of every household owned by a cat. To encourage a kitty to use her toilet it must obviously approve of your litter choice. 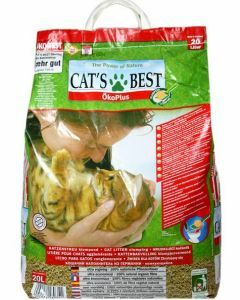 Petsworld can help you make an appropriate selection as it offers litters made up of different materials such as clay, silica gel crystals, recycled paper, et al. 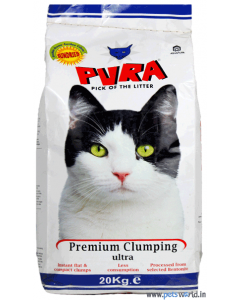 The clumping clay variety may be a preferred choice not just for a cat but also its owner, as this type of litter is easy to clean and scoop. It absorbs urine and forms clumps when a cat relieves itself on it. An owner simply needs to scoop out the clumps and feces without emptying the entire toilet. 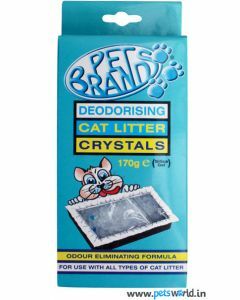 The clean litter is left behind and some amount of fresh litter can be added to this to top up the box. 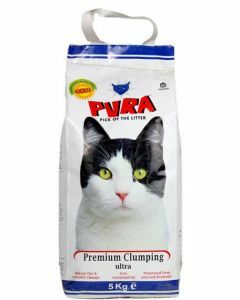 A litter box with clumping cat litter will have to be emptied completely and cleaned thoroughly at least once a month. However the non-clumping type of litter needs to be fully replaced every week. 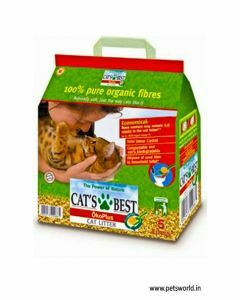 If you are also looking to shop for a sturdy cat litter tray online visit Petsworld for multiple options in different dimensions to fit suitably in certain spot or room. It’s important to note that cats are also fussy about the location of their toilets.